This timepiece is a conversation starter as watches are the only jewellery that every man can easily wear without regard to strange looks. No wonder, then, that there are usually infinitely many different watch designs. 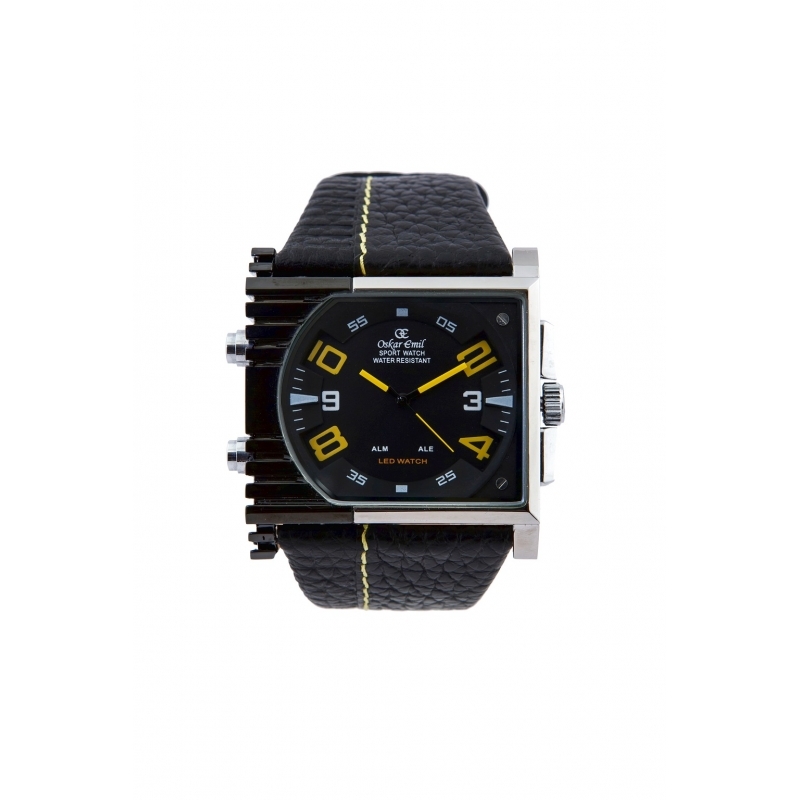 Although price and optics do not at all times go hand in hands Oskar-Emil presents this wonderfully different timepiece for men at an affordable price, this watch has a great look and feel’s fantastic. 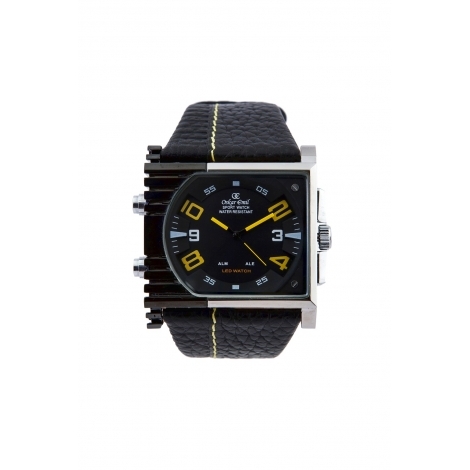 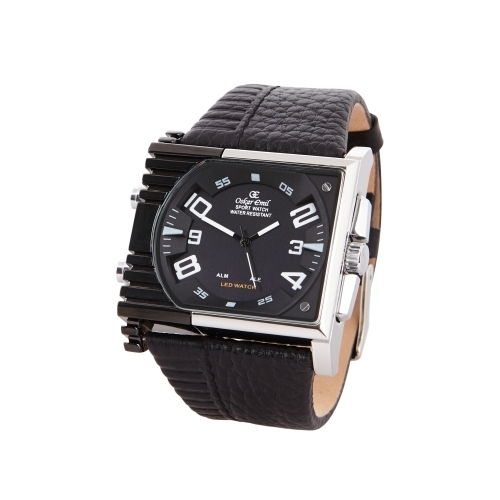 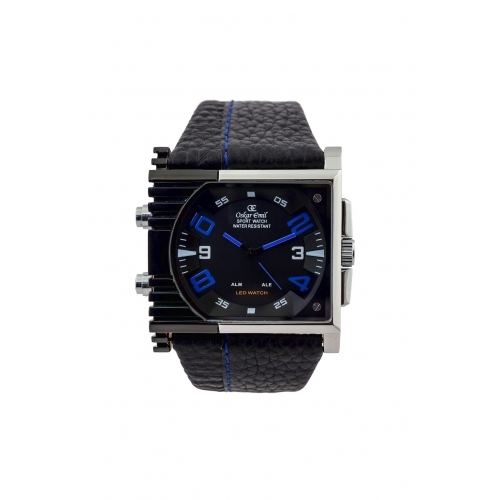 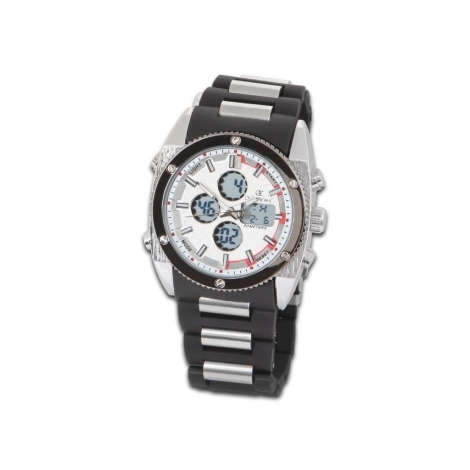 It has a large stainless steel case and hand stitched soft leather strap. 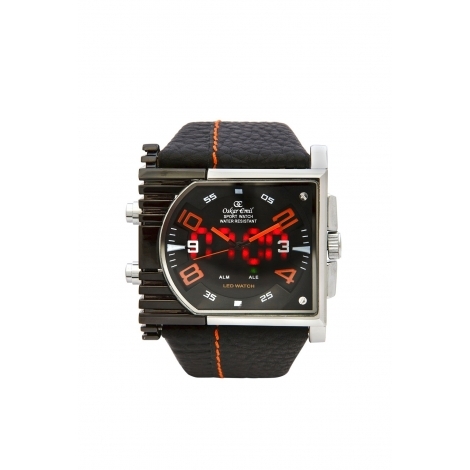 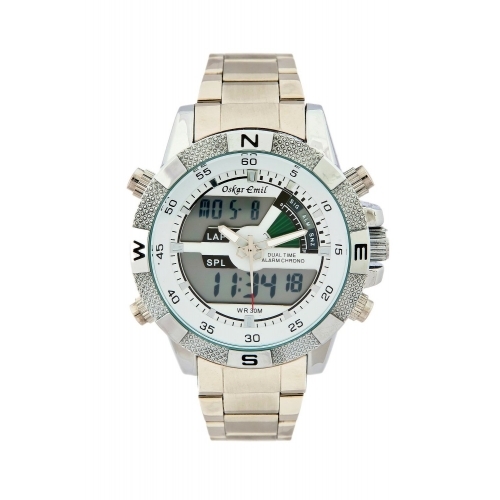 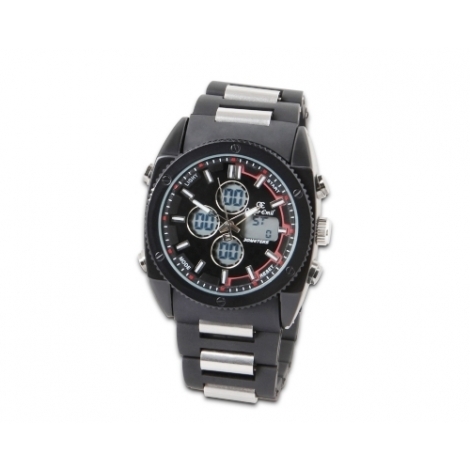 This watch comes in different colours to suit different personalities and to match different outfits. 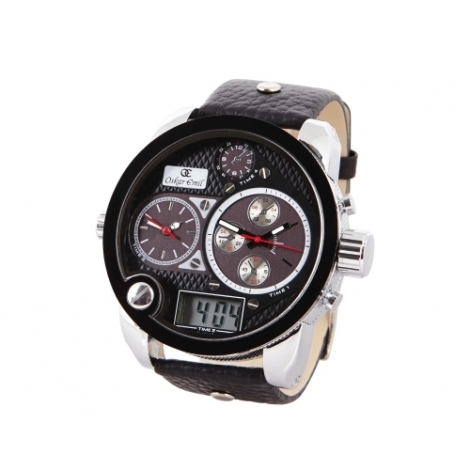 It is powered by a precise Japanese dual movement with a number of great features. The dial is double layered and has an easy read for an all-round celebrated watch.